Each year the Stockholm International Water Institute holds a week-long conference on global water issues in celebration of World Water Week. Scientists, public figures, business leaders, and young professionals gather to discuss and problem solve the world’s most pressing water concerns. Last year’s WWW had over 3,200 participants representing 330 organizations and 130 countries. PfD is actively working to reach SDG 6 in Nigeria. 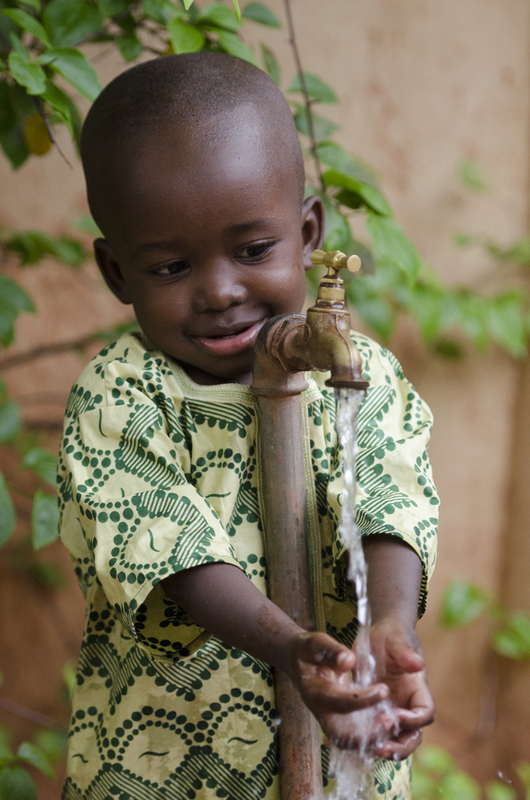 Currently 2/3 of the population does not have access to adequate and safe water and/or sanitation. Therefore PfD is implementing, WADA in Nigeria. PfD is strengthening the capacity of local institutions; constructing and rehabilitating water, sanitation, and health facilities; and promoting hygiene in schools, health centers, and communities through collaboration with the State Governments of Abia and Cross River. Another Nigeria project, funded by UNICEF and supported by various local government agencies, strives to enhance the capacity building of local institutions to drive delivery of water, sanitation and hygiene, and other development services in their communities. Therefore, reduce food waste by: prepping your meals and snacks; properly storing and freezing perishables; and creatively using nearly spoiled produce in stews, smoothies, pancakes, casseroles, and much more. In addition, make water-wise produce choices using the list below. For example, choose lentils over red meat to reduce the water footprint of your meal.